With logic puzzles, giant games, illusions, mini mazes, Adventure Play including the Giant Slide, trampolines, tractor rides, quad barrel train, farmers and Frisbee golf there's something for everyone! Tours of the New Forest National Park and Stonehenge! Book for Viking Splash now! Enjoy spectacular views as you explore the roof spaces and tower with knowledgeable guides, climbing 332 steps in easy stages to reach the foot of the spire. We are bringing the best of local artisan food, craft producers, and bringing them all together in the heart of Telford this July. Dublin Zoo discounted online tickets! Money off The Big Sheep tickets! Buy tickets for The Big Sheep online and save money on admissions! Buy Flambards tickets online and save! Buy discounted online tickets for Flambard and save money on your admission price! There are a wide variety of Attractions and Events in the UK and Europe and with so many things to do and places to visit you will be spoilt for choice! 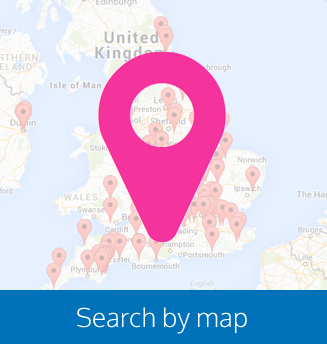 Attractions Network has everything you need to plan your perfect Day Out in the UK and Europe.